Today I have an amazing creamy butter chicken recipe for you guys it’s an Indian popular dish they used to make this for special guests on special events. They eat this dish with simple white rice but you can enjoy it with chapati, naan and brown bread also. 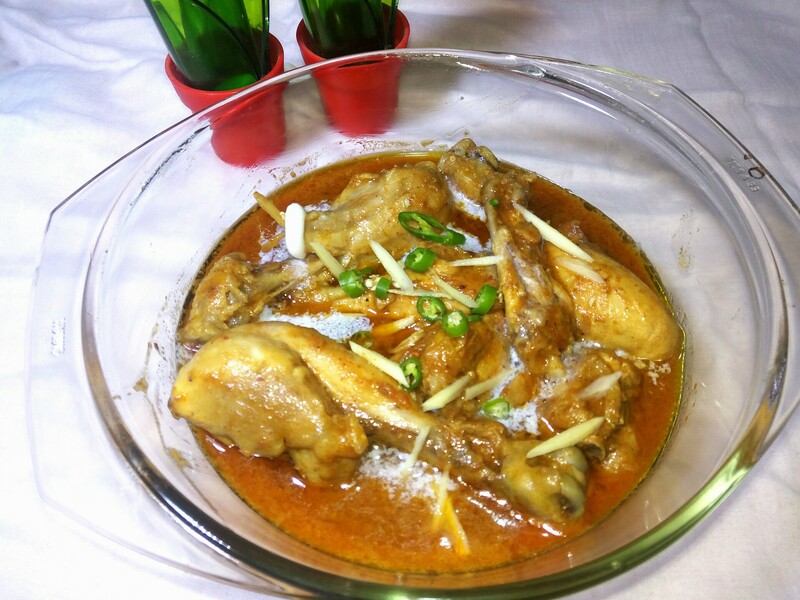 This Recipe is little lengthy and you have to make little efforts, while making this finger licking dish but I beat that you will just enjoy it if you try this at home because the creamy flavor and buttery gravy taste is so tasty that you can’t stop your self while eating this scrumptious dish. Place yogurt, garlic, ginger, cumin, coriander, garam masala tandori masla,salt and chilli powder in a glass or ceramic dish. Add chicken. Stir to coat. Cover. Refrigerate for 2 hours. Take a pan, add butter and fry chicken into it, when chicken change it’s color off flame and take a side. Than take other pan,add oil and than add cut onions and garlic paste and stirring, occasionally for for 5 mins, than add tomatoes and salt cook it well for again 5 min. Remove from heat, add the mixture to a blender and blend until smooth, you may need to add a couple water to help it blend (up to ¼ cup). Than add blended mixture to the pan and add chicken into it. And cook on slow flame for 5 mins, that chicken and gravy get mix together. Dish out,and add 2 tbsp cream on top of gravy and garnish it with green coriander leaves. Serve it with rice or naan. Butter chicken is my son’s favourite Indian food. 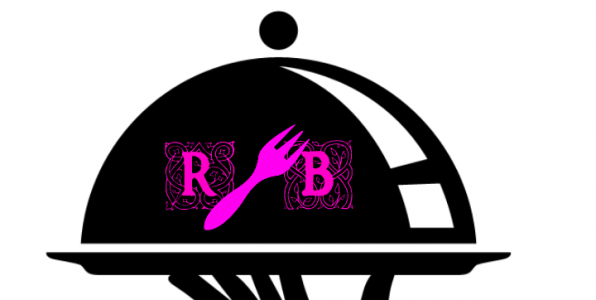 Thank you Rubab for sharing your recipes, and thank you for the follow of my blog over at Soul Gifts. Your chicken looks delicious. You need to correct your link to your blog, first I clicked at your link from your visit at my blog and got to know, the blog didn’t exist. Then I checked the link in my browser and saw, that you needed the .com after. New blogger may not be so awake and able to find your blog in same way. I prefer to be honest and this is a way to help you. Lovely dish, thank you for sharing! I love trying new flavors in foods and haven’t tasted many Indian dishes. This one sounds great and will see if I can find the masala ingredients to give it a try. Thanks for sharing! This looks delicious. Thank you for sharing the recipe and thank you for following BrewNSpew. Hi, your all foods look so delicious! your site is amazing. Keep up the good job. Good luck. Thank you for visiting and following my blog. The recipe tastes delicious! Can’t wait to try this. My husband and I are real Indian food junkies. Nice one and deliciously looking. Hope to try it soon!!! This looks so delicious. What a great gift for dinner guests. This is one dish I like. Thank you! This looks like one of the best dishes I’ve ever seen! Hope I get to try it soon. Wow. This looks really delicious. I’ll give it a try some time. I really like you’re website. Thank you for following mine. This looks delicious. I’ll try it out soon. Thanks also for following my blog this morning. As it happens, your follow was one of two that crashed when I moved my blog a few days ago. If you still wish to follow my posts, you can do so by visiting https://jpmcleanauthor.com. I look forward to seeing you there! That sounds wonderful! Thanks for following my blog. Thanks for following my blog; you are very kind. I am now following your blog. Looks great, sounds yummy. I like the real photos of your dishes, as well as the recipe structure. This is one of my favorite recipes…yours is a little bit different…think I might try it. My butter chicken has no butter in it. I use coconut cream instead…. Wow… That is also very good idea..